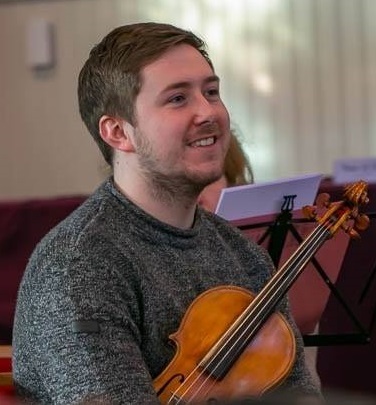 Having not lead an orchestra since university, it will be exciting to take up this challenge with the Inverurie Orchestra. The last concert which I led, that wasn't smaller chamber performances, was the University of Aberdeen Symphony Orchestra at the end of my fourth year. We performed Holst's The Planets, which was a very tough play! The Inverurie Orchestra's next concert also includes a demanding work; Tchaikovsky's Symphony No. 1. It also features the Weber Bassoon Concerto performed by Zoe Sayer, an excellent bassoonist who regularly plays with ACO.